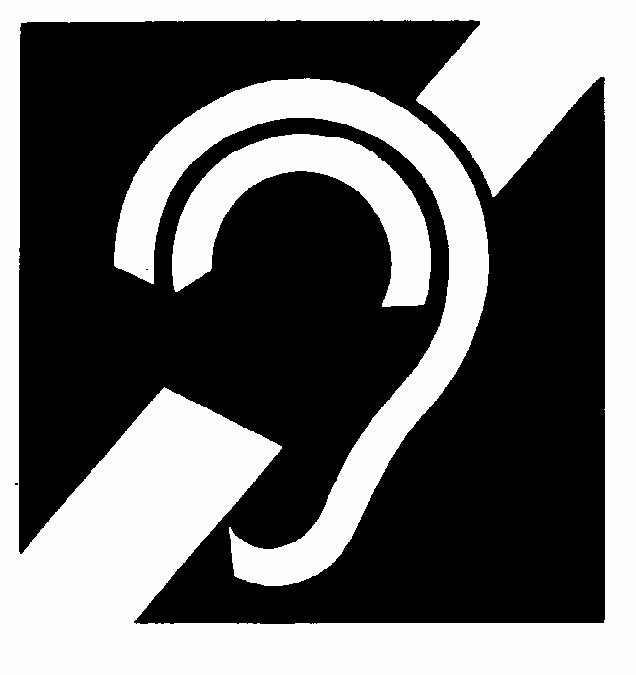 Until 1960 there was no facility to give special education to the deaf children in Bhavnagar city and the district. A few enthusiastic young people of darbargadh ward Navjawan Sangh took up a challenging work to start a special school for the deaf children. Parents of deaf children also took keen interest and shouldered the responsibility and a philanthropist Shri Ramniklal Manordas Shah gave his building near Jashonath Mandir, which was known as Geeta Pathashala, for the school without charging any rent. Some one gave the carpet; someone gave the blackboard and the chairs and tables. The services of Shri Shankarrav Pawar, who was serving in deaf school at Ahmedabad, the schoolcould be started. The school which had started with 8 students and n fund, faced a number of teething trouble. After one year the school building had to be vacated as per the agreed terms. With great difficulties an old building to house the school could be obtained at limbdiwali Sadak, which later on collapsed due to incressant rains. The school was closed. One gentleman Shri Girdharlal Khimchand Shah gifted his building “Shwetamber” situated in crescent area for the school, to the amazement of the ortganizers, who had approached Shri Shah to take the house on rent. For the initial 10 years, the institute faced a number of difficulties. From 1970, the institute started to carve out the path of development by adopting scientific approach under the guidance of Royal National Institute for the Deaf, U.K.. the Bhavnagar Municipality gave a lease hold plot of land in Vidyanagar area. Royal National Institute for the Deaf, London, U.K., Provided necessary technical data for the special school building and a young architect Shri Dhansukh Bhatt, who was fresh from USA, prepared the design for the building and the volunteers of the institute contributed their abilities. Smt. Indira Gandi, then Prime Minister of India, laid the foundation stone in 1970. as a result, this institute is enjoying its reputation as one of the premier training institutes for the deaf in the world, registered under Bombay Public Charity Act and also under Society Registration Act, is a non-profit NGO. The institutes receives grants from the department of Social Defence, Government of Gujarat and Ministry of Social Justice, Government of India and all donations made to this institute are exempt from Income Tax u/s 80G of the I.T. act 1961. The school for Special Education for Deaf run by the institute is duly recognized by the Ministry of Social Defence and Empowerment, Govt. of India, and the Govt. of Gujarat under Grant-in-Aid Scheme. The building is specially designed for hearing impaired children which is constructed using nicely carved out red stones with zigzag corridors to suit the children’s nature, semi-circle sitting arrangement in lass rooms, special children’s nature, semi-circle sitting arrangement in class rooms, special arrangement for clarity of sound, special natural light arrangement for effective speech reading, judicious use of bright colures, the hearing impaired children sitting like small birds in their nests, like class rooms hidden under the cover of all round greenery, trees, crippers, flowers, birds, present altogether a different ambience which is contrary to the traditional type of school set-up.